Is the Oldest Birdhouse Still the Best? 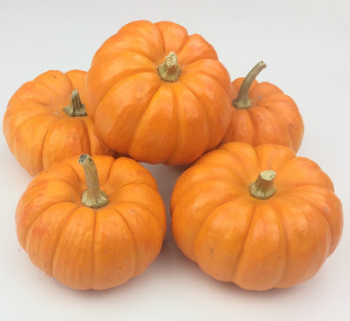 These beautiful mini pumpkins are bright and go perfect on a doorstep or as a centerpiece. Each box comes with 12 pumpkins. These are natural, real pumpkins (not artificial).